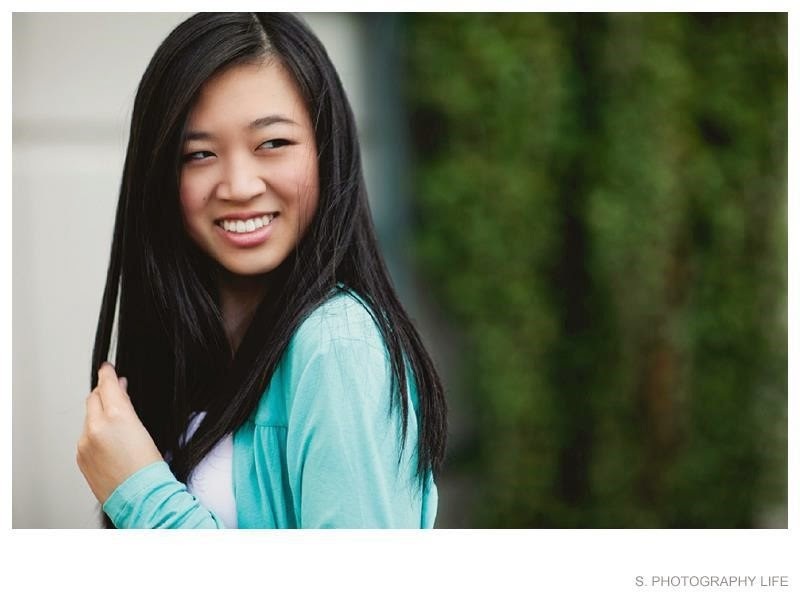 Jessica Guo is a shining example of a Girl Scout who challenged herself to gain the courage, confidence, and character to be a leader in her own life. Her experience in the Girl Scout Cookie Program not only helped her set goals and achieve them one by one, it also sparked her love for business. She’s currently on full scholarship at NYU Stern, double majoring in finance and global business and minoring in social entrepreneurship. We’re delighted to share her story with you! 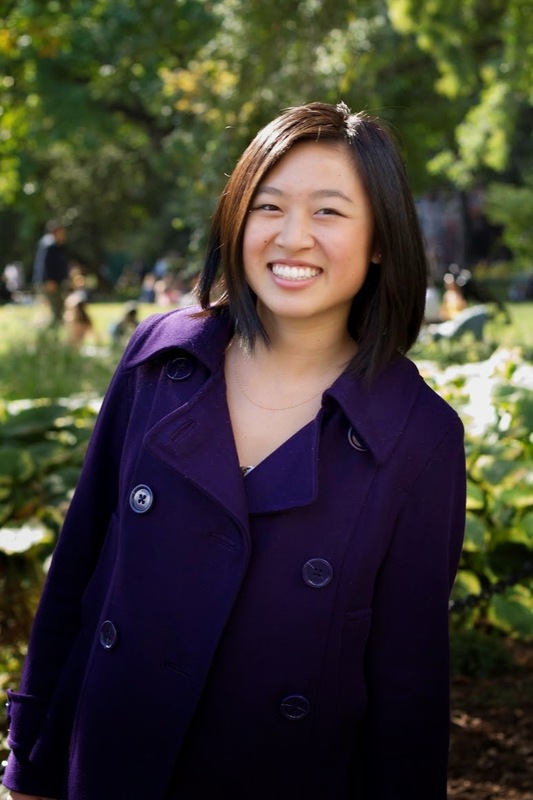 I'm Jessica Guo, and I've been an active Girl Scout for ten years, but I’ve only been active in selling Girl Scout Cookies for the past three or four. Until I joined a more active Girl Scout troop in eighth grade, I had averaged only thirty, at most fifty boxes a year. However, my new troop had already saved up hundreds of dollars from years of active cookie selling in order to fundraise for an upcoming trip to San Francisco—fundraising that I had not been a part of. My troop leader had offered me the troop’s leftover money, but I declined, insisting that I would just need to sell more cookies to raise the money—consciously ignoring the fact that I typically sold fewer than fifty boxes per year, which was nowhere near the hundreds that were necessary. Selling cookies suddenly became a priority, but, shy as I was in my freshman year, it seemed likely that my cookie season would end like it always did, after a few phone calls to my parents’ friends and to my doting grandparents, who bought anything and everything I sold. I didn’t know where to find the confidence to approach strangers in neighborhoods and grocery stores. In desperation, I outlined two small goals to help me overcome my inhibitions: one, to knock on ten houses a day; and two, at site sales, to ask every person who walked past to buy cookies. I constantly reminded myself to step outside my comfort zone as I filled line after line on my order form, gradually gaining confidence with each sale. By the end of the cookie season, I had sold 750 boxes, successfully securing my trip to San Francisco. But that number no longer mattered to me. In selling the cookies, I had earned much more than money and a plane ticket. The memories may fade and the money has been spent, but I think what was most valuable and important was the confidence that I gained from my experience. Girl Scout Cookies helped me believe in myself. On the side of every Girl Scout cookie box, it says: “Selling Girl Scout Cookies helps girls develop five skills that they use throughout their lives: 1. Goal setting. 2. Decision making. 3. Money management. 4. People skills. And 5. Business ethics.” I cannot agree with this statement more and I’d like to illustrate how exactly cookie selling does this with a few anecdotes from my experiences. Goal setting. Selling Girl Scout Cookies helped teach me to set little goals, but to dream big. After I sold 750 boxes that first year, I compiled a list of 18 sales tips for my troop, and one of them was to always set goals, and then to set new goals. That first success showed me that I could do much more than I thought I was capable of as long as I put my mind to it, set reasonable goals, and pushed myself. Decision making. The Girl Scout Cookie Program allowed me to become more independent and to take charge of my own time. I made the decisions about what goals to set, which site sales to choose, and how much time and effort I was willing to invest in the program. Money management. Dealing with all that cash taught me about how to be responsible with money, how to sort it, how to secure it, and how to count it very quickly. When you’re holding in your hand a stack of a thousand dollars in cash that you’ve collected… that’s an incredible feeling. People skills. Through my experience with selling Girl Scout Cookies, I’ve gotten much better at striking up conversations with people, dealing with customer complaints, or even befriending strangers. One man that I met while at a Fred Meyer in Bellevue was so impressed by my ambition, perseverance, and initiative that, because he didn’t have cash to buy cookies, he gave me his email and I delivered nine boxes to his house later that week. Business ethics. By selling Girl Scout Cookies, I have learned so much not just about business ethics, but also about business customs, such as the importance of shaking the hand of the store manager after a site sale, or delivering presold cookies in a timely manner. In fact, the Girl Scout Cookie Program has taught me so much about business that I decided to explore business as a career field. I joined my high school’s chapter of DECA, an international business organization for high school and college students, and I went on to compete in the Professional Selling Event at the international level. I joined my local DECA chapter’s leadership team and worked to develop our chapter as the vice president of communications. I would never have had the courage nor the interest to apply if not for Girl Scout Cookies. The Girl Scout Cookie Program has shown me that business is what I want to spend the rest of my life doing. It has shown me that with passion, dedication, goals, and hard work, I really can accomplish anything—always digging deeper and finding new ways to keep moving forward. With Girl Scout Cookies, it’s not about the money/cookie dough. It’s not about the profits, the seventy cents that I keep for each box I sell. It’s not about the incentives or the adventure points. No. It’s about what you learn from selling the cookies, from putting yourself out there, from standing for hours on end in Seattle, week after week, in the rain, in front of QFC. It’s about the pride you feel when you’ve met goal after goal; it’s about the confidence you gain from challenging yourself, from pushing yourself past what feels comfortable. It’s about moments like these, where cookies take you to places you would never have had the opportunity to go to otherwise. I feel confident. I feel empowered. And I want to make sure that other girls after me will feel that same rush when they realize that they, too, are capable.